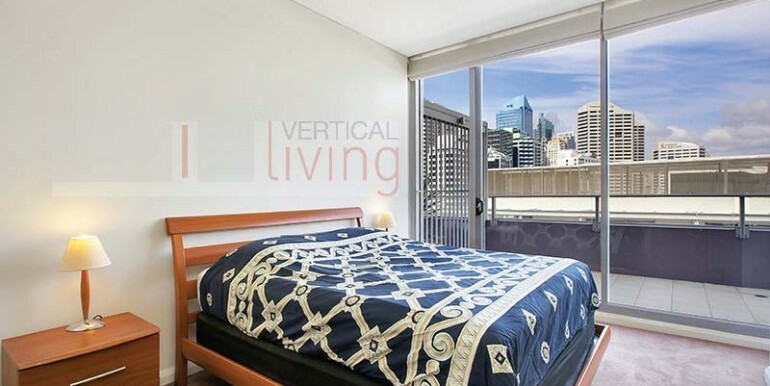 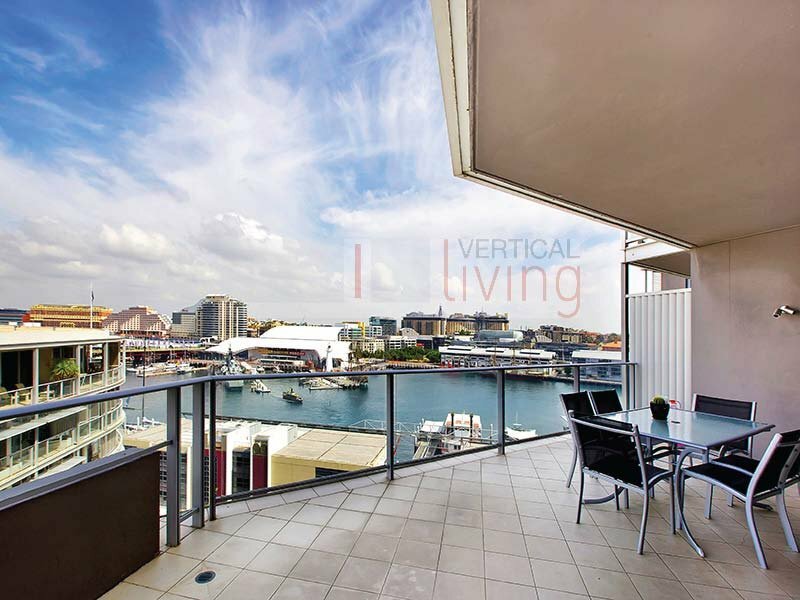 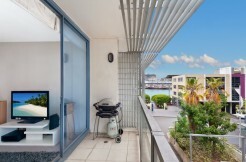 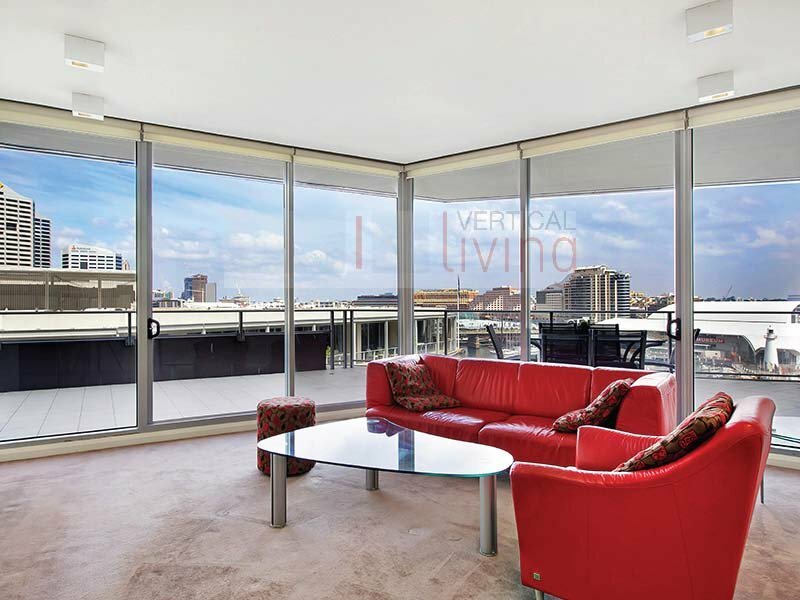 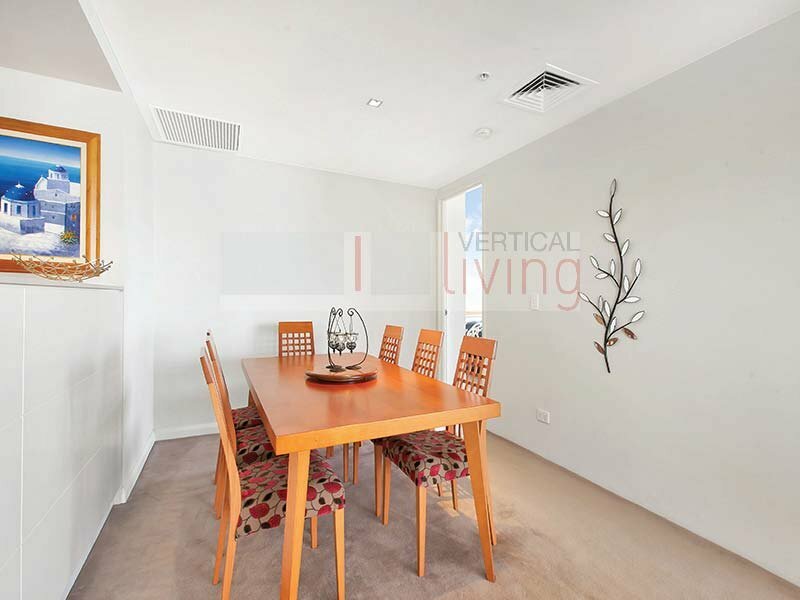 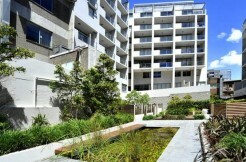 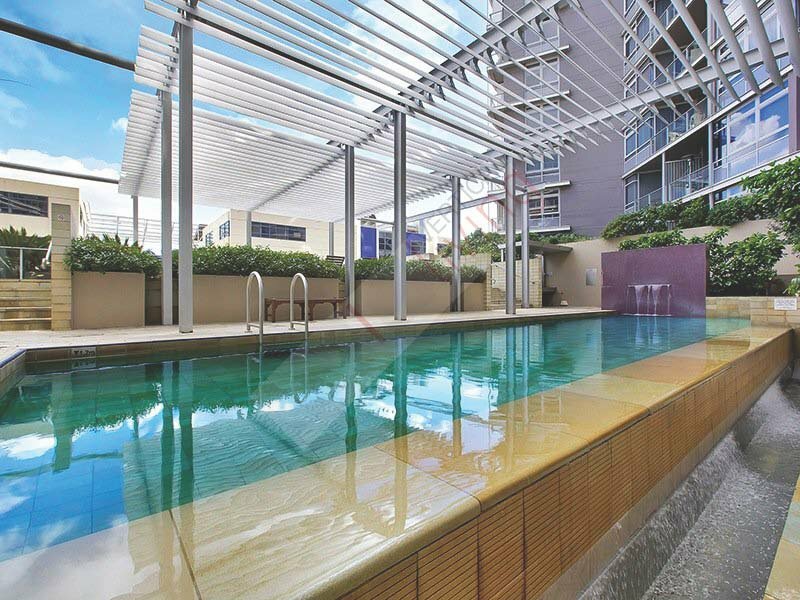 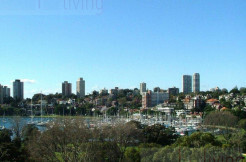 This stunning property is located within a short walk to the city centre & vibrant Cockle Bay & Darling Harbour offering spacious living, great natural light & fabulous city views. 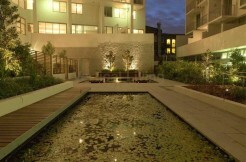 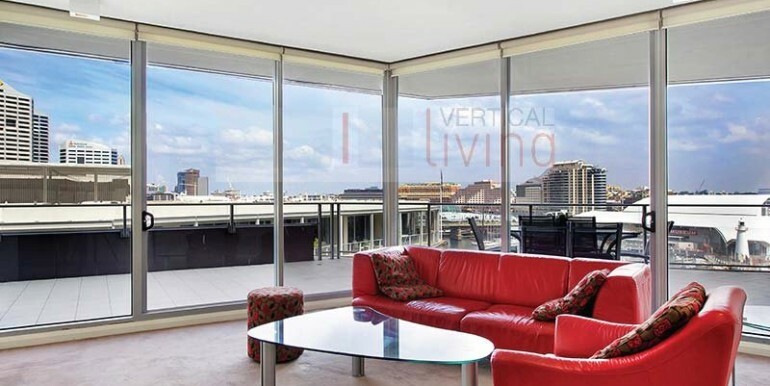 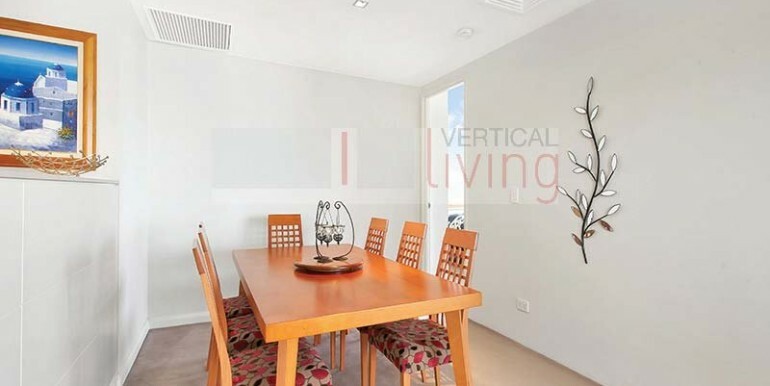 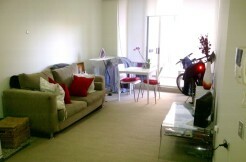 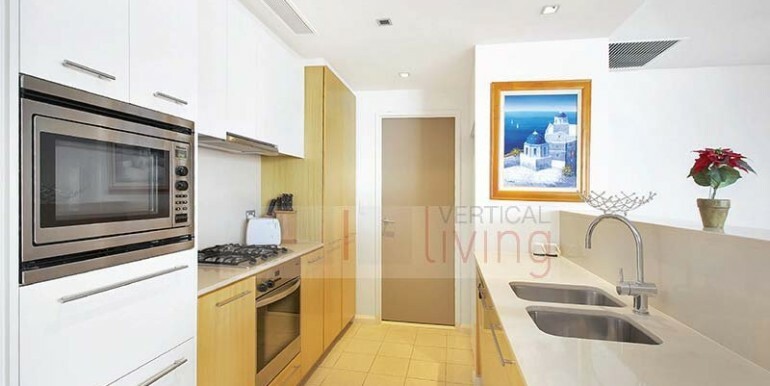 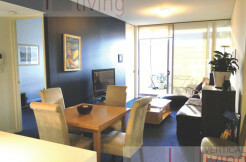 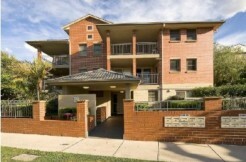 The property is open plan and comprises high ceilings, and a huge entertainers balcony of 36sqm. 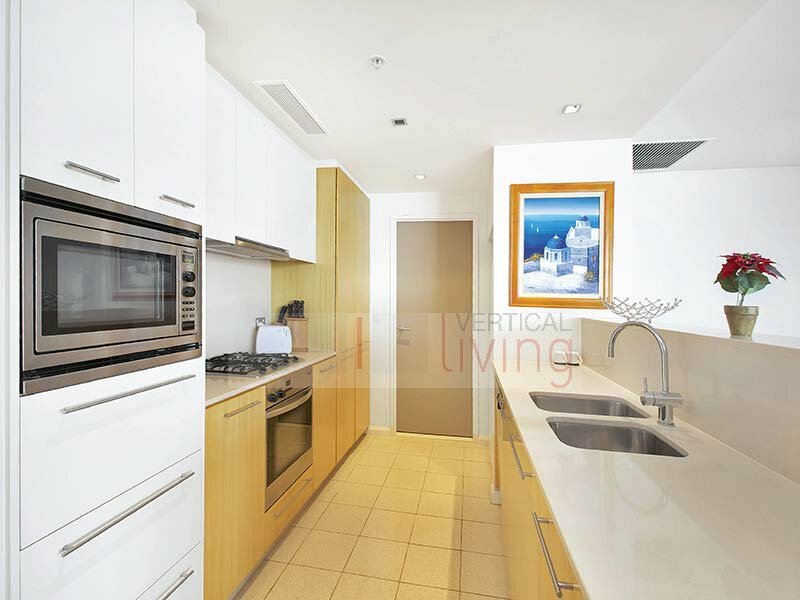 The luxurious kitchen features European stainless steel appliances, stone bentchtops and island bench for your convience. 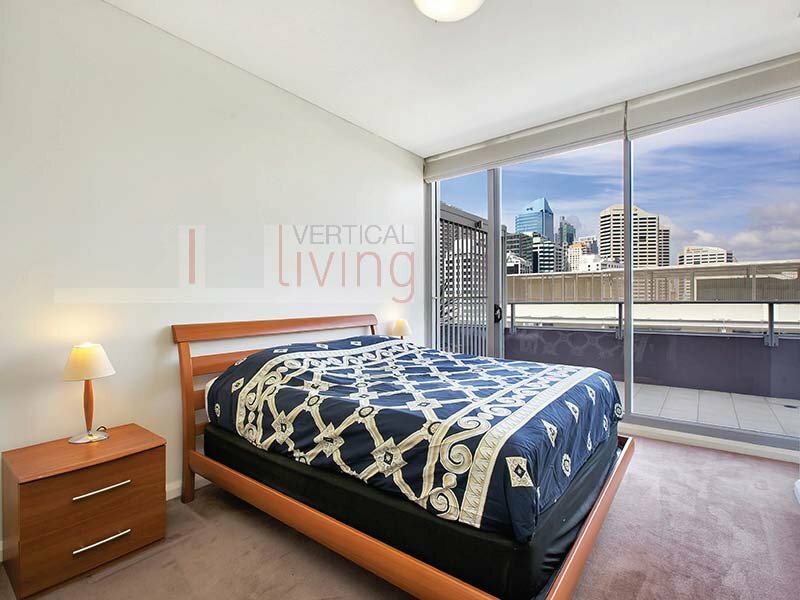 There are two generous bedrooms both with built-ins & master with designer ensuite bathroom. 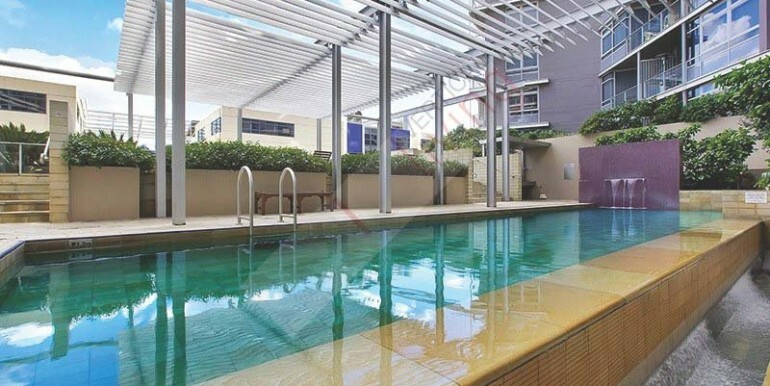 The property features reverse cycle air conditioning, security intercom & lift access and secure under cover parking, outdoor pool, spa, sauna & gym.